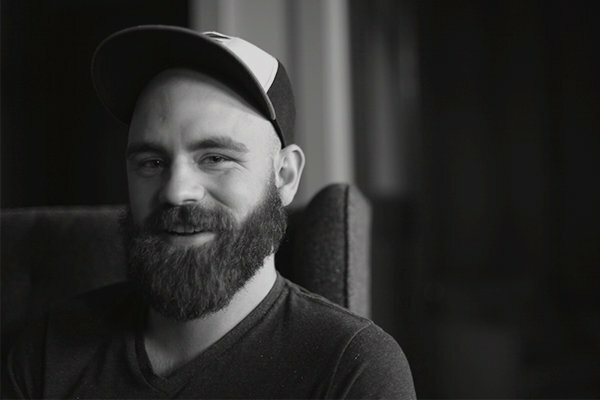 Joel works as a designer for MJM and specializes in print, branding, illustrations, and motion graphics. While studying at USD, Joel worked as the USD Chapter President of AIGA. He graduated with a Bachelor in Business Administration as well as Fine Arts with an emphasis in Graphic Design. Joel discovered his passion for the concept of logos and branding as a teenager that continues to develop through not only his love for sketching but also exploring different antique shops in Sioux Falls. Joel applies the intricacies he finds in the antiques to find design inspiration and apply it to MJM’s client work. By finding inspiration in the things around him, he finds the building process in any medium extremely rewarding. Joel is an avid film lover, outdoor enthusiast, beer aficionado, and vinyl collector.